Jai Yoga is a Yoga Alliance certified school founded by Ella Luckett in 2009. There are Jai graduates successfully teaching yoga on virtually every continent. What you get with Jai is not only top quality training, but a world wide community. Read our Reviews to find out how the Jai Yoga Teacher Training exceeds our students expectations. As the founder and primary teacher of the Jai Yoga YTT, it is my personal mission to provide you with a top quality education, while enjoying a life enriching experience. This is my life's work, and my passion for it comes through in every aspect of the training. Are you ready for a life changing experience? Becoming a yoga teacher begins with your own journey of self discovery, and grows with a desire to guide people along their path. It's about increasing your inner strength and peace while developing your voice in this world. Superior Teaching Technique, Hands on Adjustments & Mind-body Connection. Jai has an unusually high percentage of graduates who have gone on to become teachers. Personal Growth and Empowerment. You won’t just learn the yoga philosophy, you’ll embody it. Through sutras study and group discussion you'll gain confidence in your understanding and expression of yoga principles. 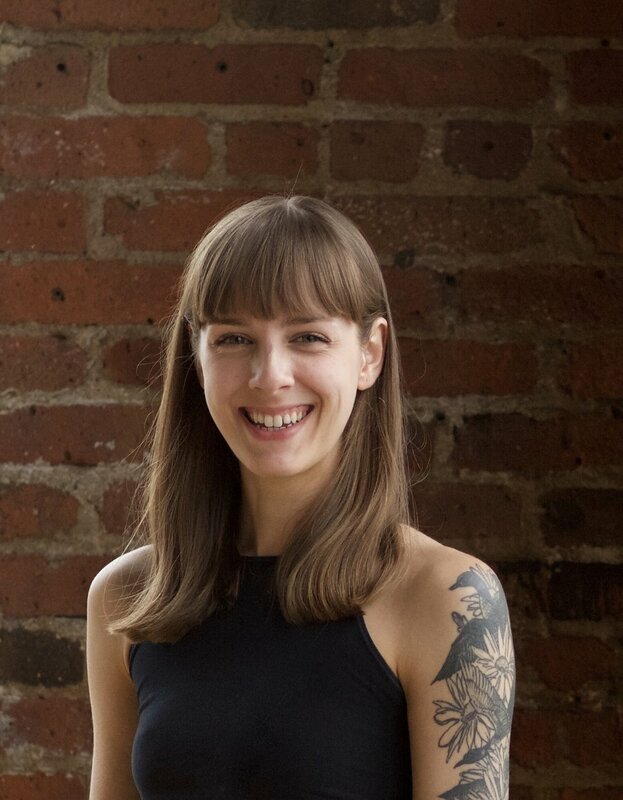 Jess Reidy is a movement maker, educator and motivator invested in helping people understand, and connect to their body. Jess first became curious and excited about anatomy and the science of movement while studying dance at The College at Brockport SUNY where she graduated with a BFA in Dance Performance. Since 2009, she has helped people from all walks of life feel empowered in their bodies through her work as a National Academy of Sports Medicine Certified Personal Trainer (NASM CPT) and Corrective Exercise Specialist. In 2016 she completed the 200-Hour Yoga Teacher Certification through Greenhouse Holistic, and then went on to complete the Jai Yoga Arts 100-Hour Apprenticeship Program. During that time she also help hundreds of aspiring personal trainers prepare for the NASM CPT exam through her work teaching anatomy, exercise physiology, kinesiology and corrective exercise strategies. And she is thrilled be able to teach anatomy with the Jai Yoga Arts Teacher Training. The Jai Yoga Teacher Training program is a Yoga Alliance accredited school, ensuring the highest quality standards in the industry. 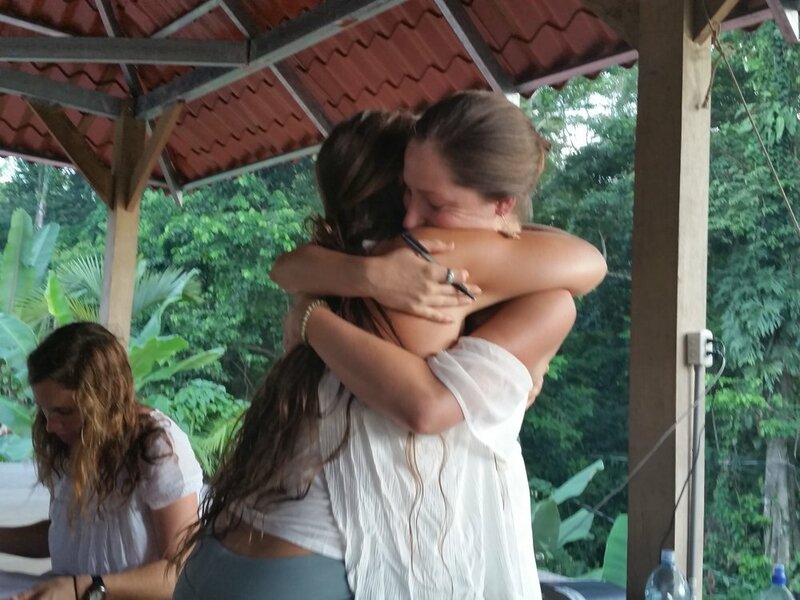 Graduates are certified at the 200 hour level and recognized internationally as Yoga Alliance Registered Teachers. Jai offers a comprehensive education in the physical, and philosophical, components of yoga. Most importantly, in the Jai program, you will begin your journey in your heart, and continue it in lasting, flourishing relationships both from training, and back at home. Learn the mind body connection using the yoga sutras, and texts from the most well respected teachers past and present. You will dive deep into your own practice to feel and understand how yoga serves your life both on and off the mat. Through written and experiential learning you will start to understand your own body better. Learn the anatomical and functional principles to adapt the yoga practice to a wide variety of students. Understand how to protect your students from injury, while offering them the maximum benefit of the postures. Begin to understand the chemical reactions that occur with in a person, that can cause them to experience stress reduction and increased health. The Jai program has more practical teaching time than most 200 hour training. Thus far 100% of our students have delivered full length classes with confidence and grace at the end of their training. The intelligent teaching techniques developed by founder Ella Luckett are a key element to this success.